Happy Customer Testimonial! 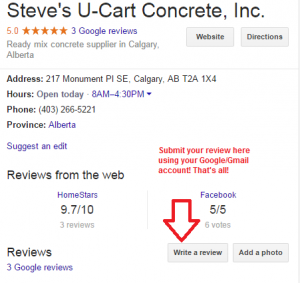 - Steve's U-Cart Concrete, Inc.
We wanted to share this fantastic email testimonial we received from one of our recent clients! 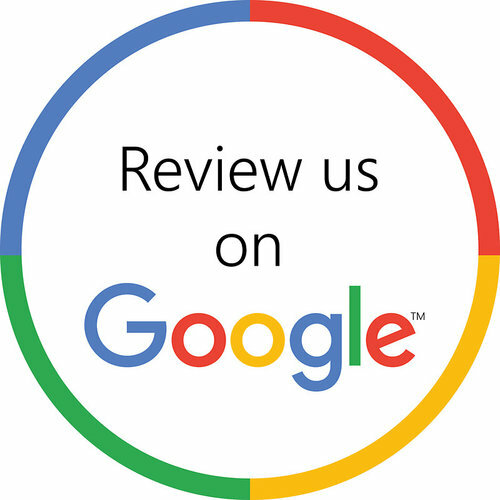 We’re always super happy to get your feedback on your experience with us, and if you’re really happy writing us a review on Google is also very much appreciated as it’s our fist impression for new business. You can help local businesses significantly by providing insightful, quick reviews on Google, and we’re super grateful for the time our clients take to do so! 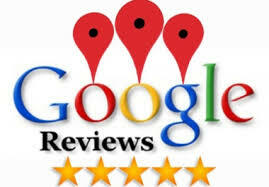 Click here to be taken directly to our review page.